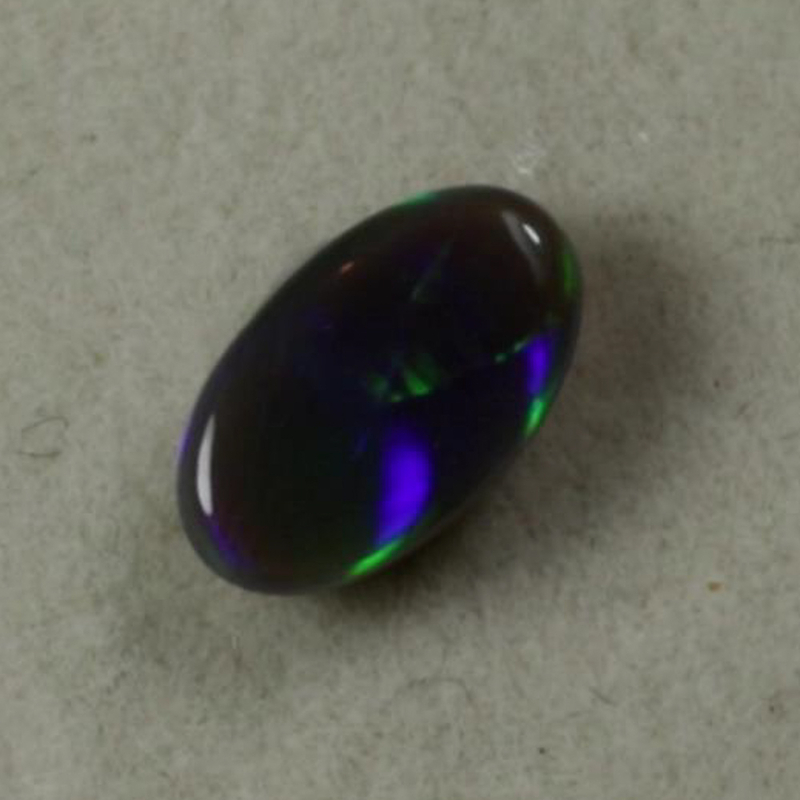 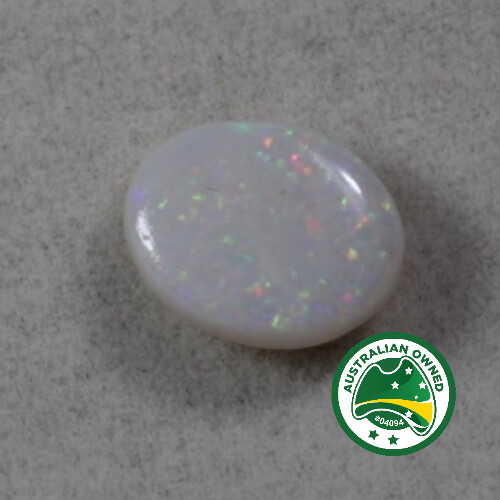 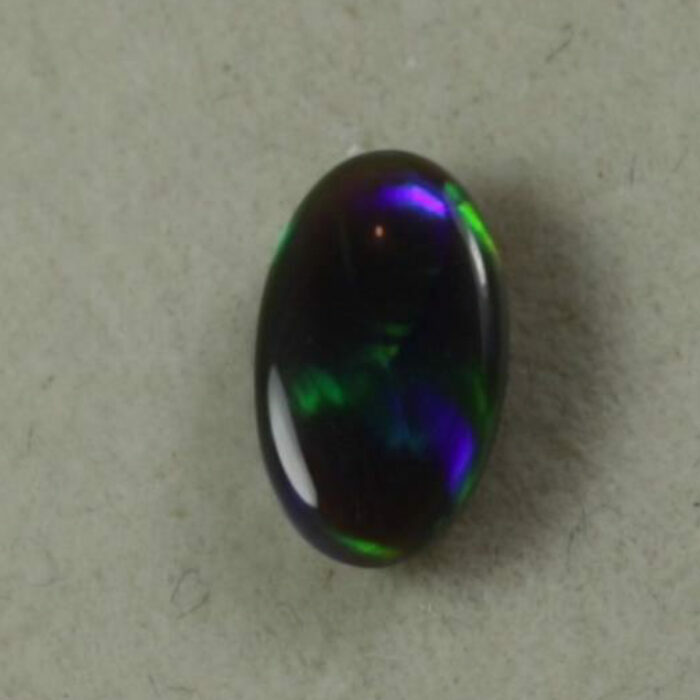 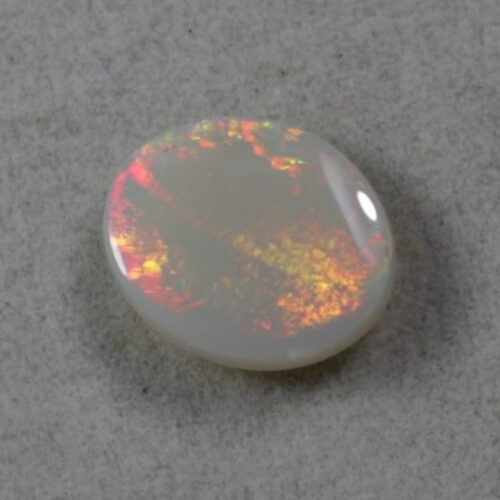 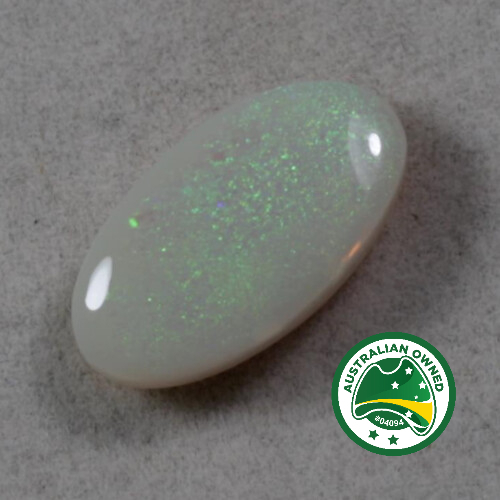 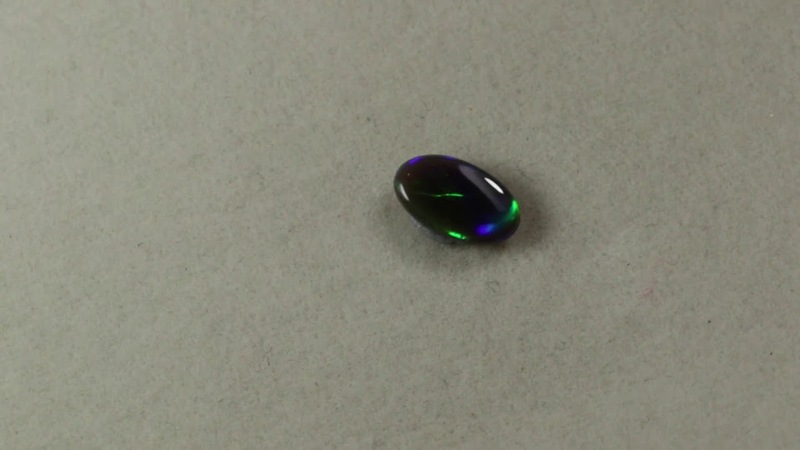 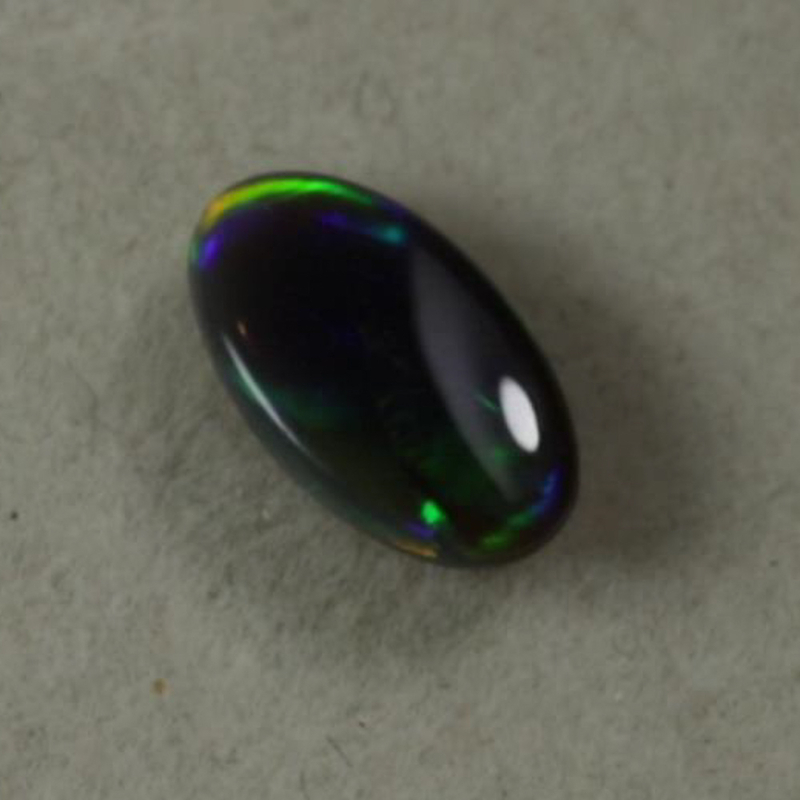 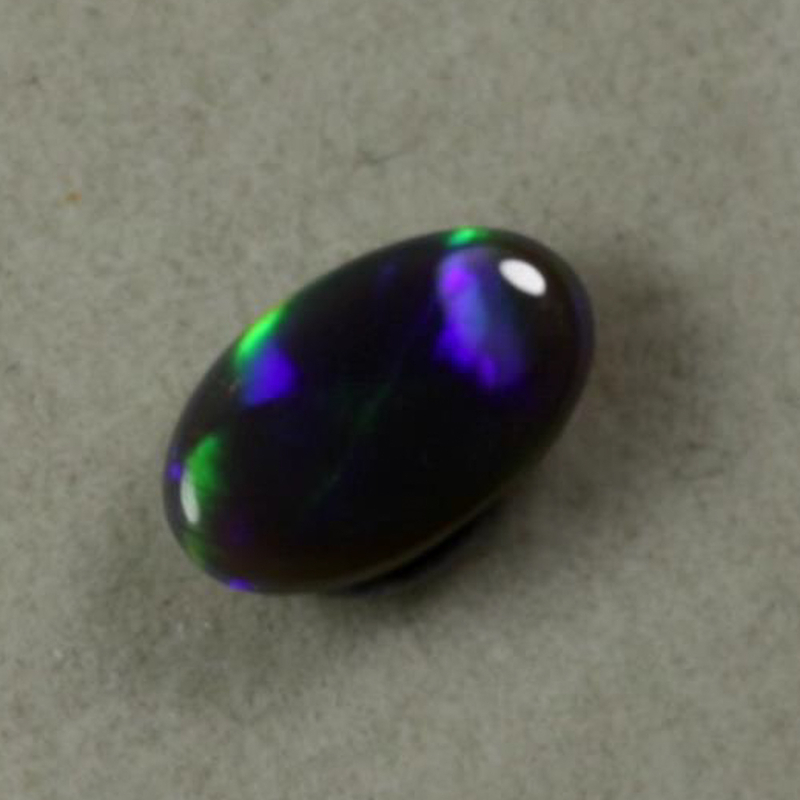 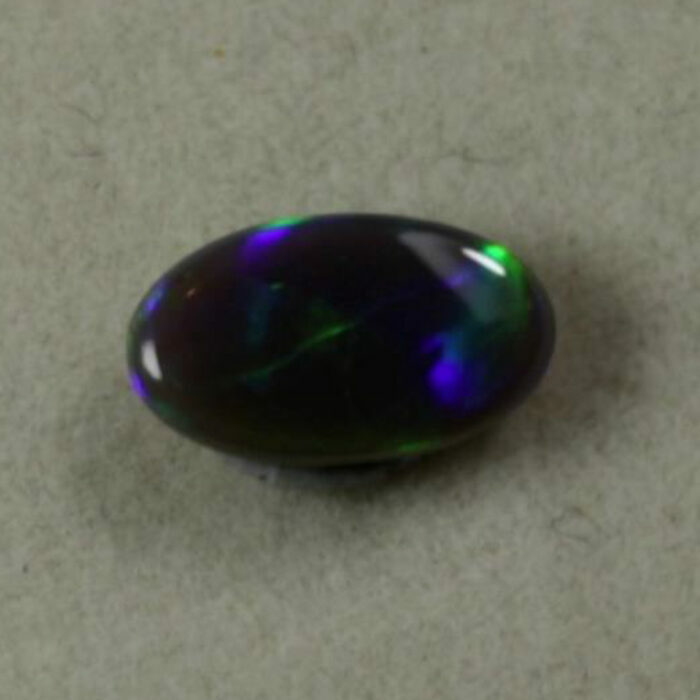 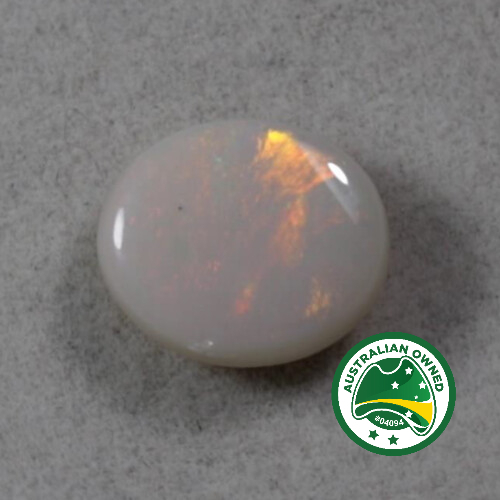 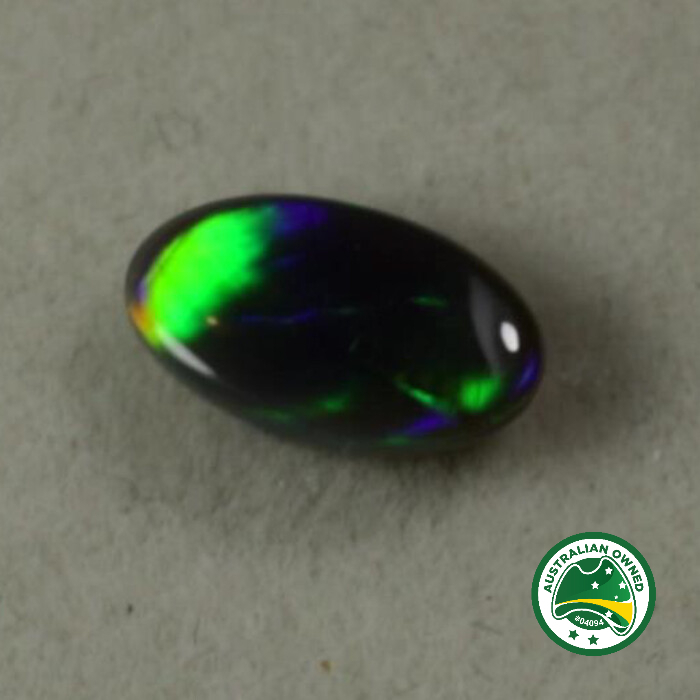 On offer is a beautiful Australian opal from Lightning Ridge area. 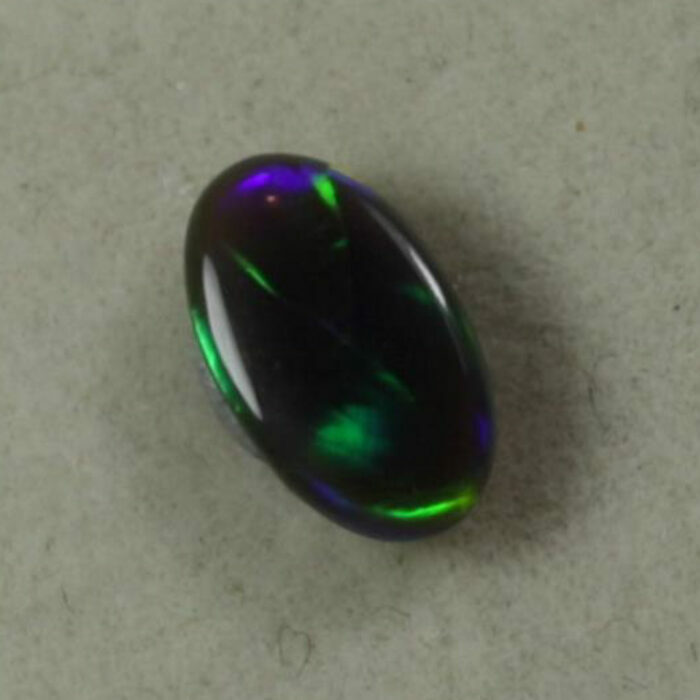 A small but very bright stone. 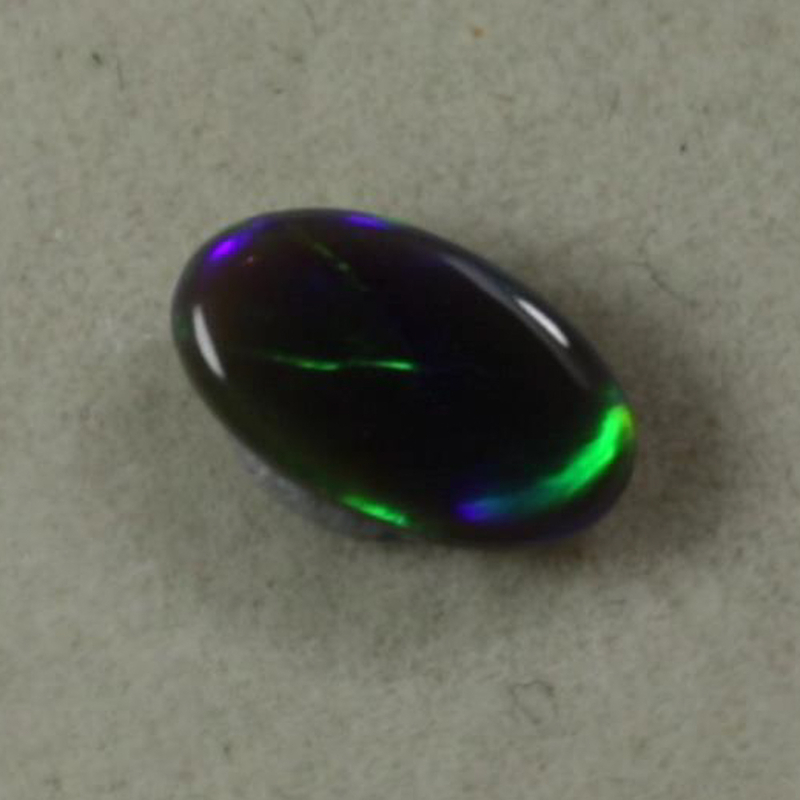 An electric colour play across the face especially when the stone is moved.